This is a topic near and dear to my heart. I’m really interested in learning more about graph theory, especially as it applies to neural connections in the brain. 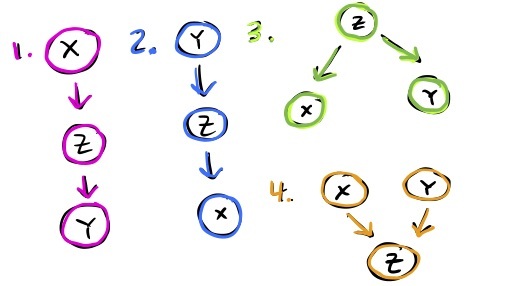 D-separation is a way to look at independence of nodes via structure.